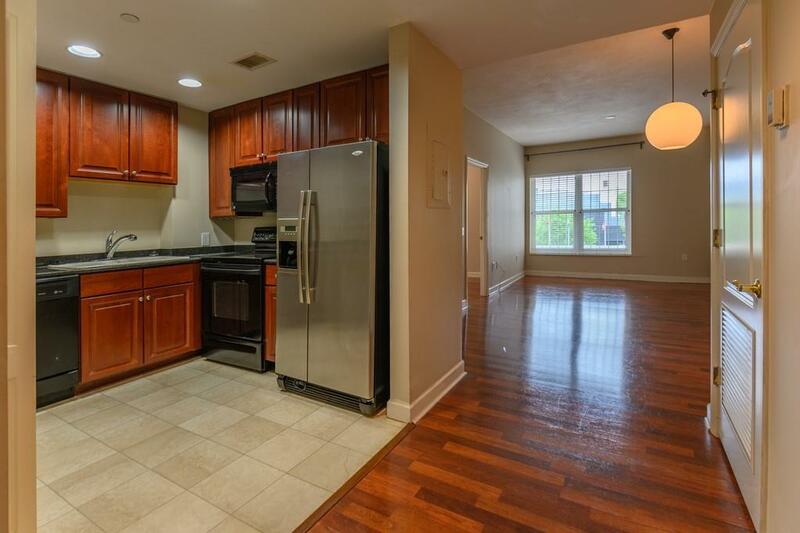 Luxury Highrise 1/1 rental in heart of Midtown. 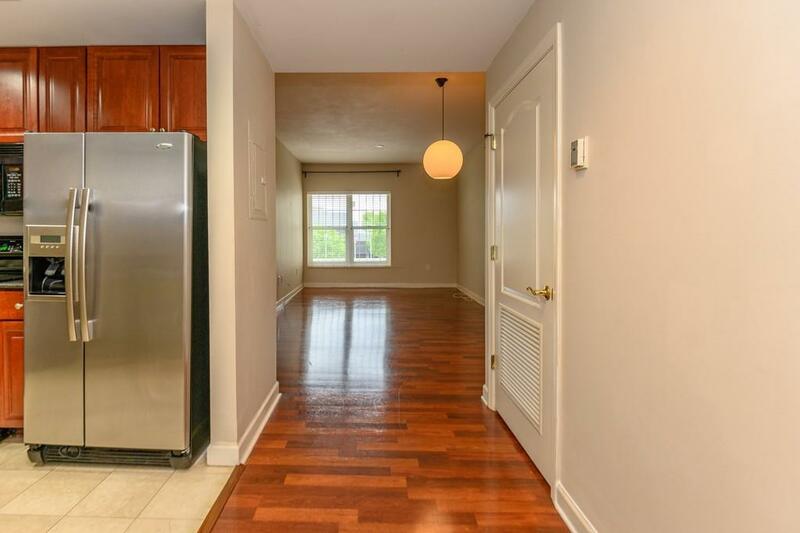 This well maintained condo features Brazilian cherry cabinetry & cherry hdwd floors throughout, SS refrigerator & W/D. Also included is one assigned secure covered parking space. 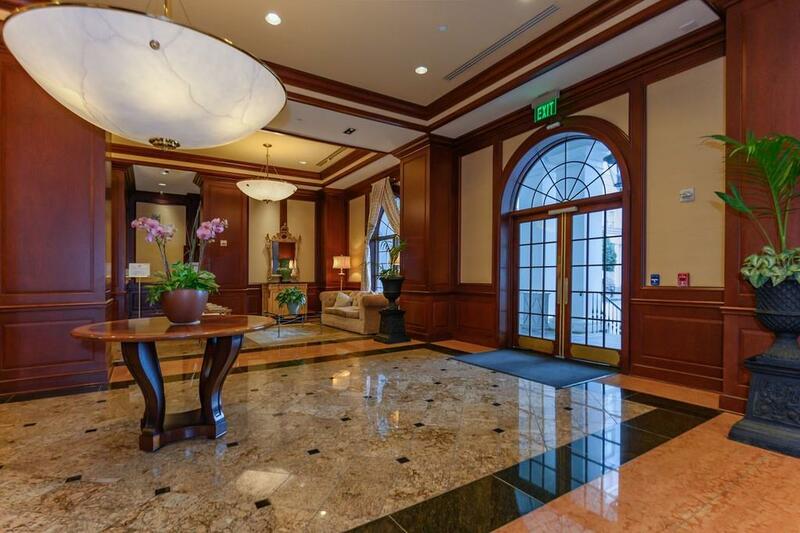 Top of the line amenities include 24/7 concierge, swimming pool, fitness ctr., conference room, library, theater room, clubroom, garden area w/ gas grills, security & more. 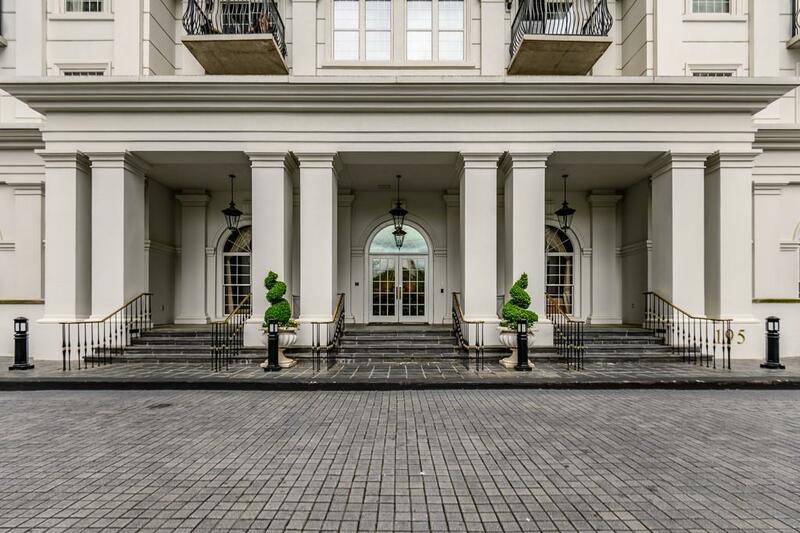 Steps away from Piedmont Park, Atlanta Botanical Gardens, High Museum, Atl Symphony & many restaurants, shopping!